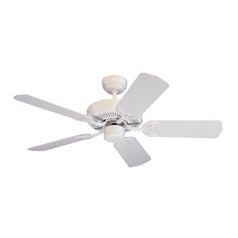 The following are detailed specifications about the Ceiling Fan Without Light in Roman Bronze Finish. 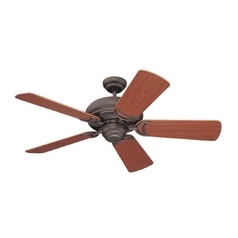 Transitional roman bronze indoor ceiling fan. This Ceiling Fan Without Light in Roman Bronze Finish is part of the Homeowners Select II Collection from Monte Carlo Fans. The following items are also part of the Homeowners Select II Collection.